Sincerest congratulations to Benderskiy Eduard and Magidov Sergey with successful completing Pakistan hunt. 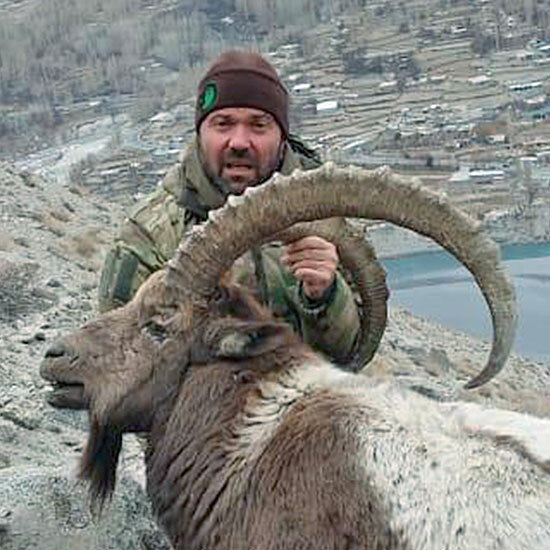 This time our hunters from Russia visited northern territories of this hospitable country, Gilgit-Baltistan province, seeking for the Himalayan ibex trophies. As any other mountain hunt, Himalayan ibex claims significant efforts and good physical condition from the hunter. Ibex inhabits steep and rocky places, the elevation could rise up to 10.000 ft. 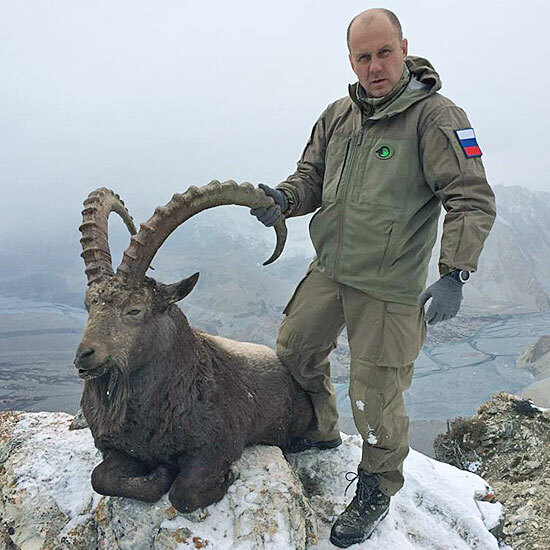 But no difficulties could stop a real hunter and 2 fair trophies of Himalayan ibex are on their way to Russia to enrich the trophy rooms of our brave hunters. Join us in Pakistan for the Fall hunting season 2019!